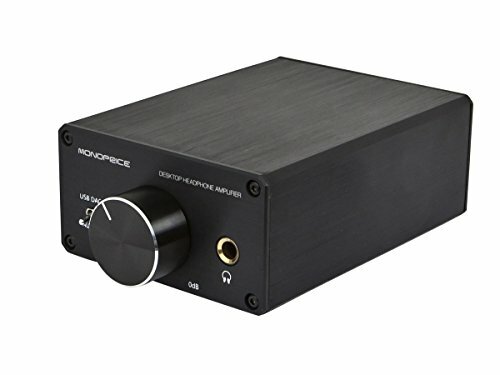 I bought this originally to power my Ultrasone Pro 550, but didn’t notice much of a difference other than noise level. Using the Fostex T50RP MK3 with these really made them shine. Bass became more heavier and more noticeable, the mids became easier to hear and every song seemed to have become alive. The high-current output allows it to drive headphones with a wide range of impedances, from 16 ohms to 600 ohms.